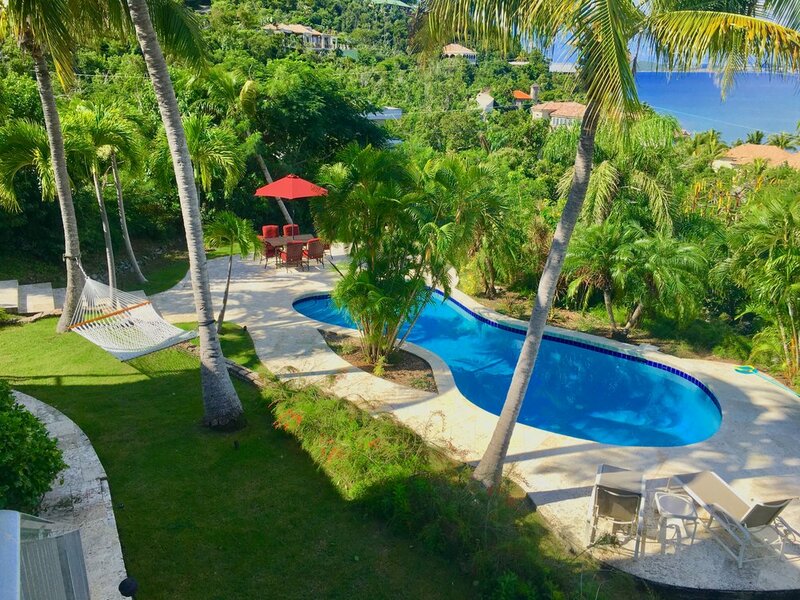 Looking for Real Estate on St John? 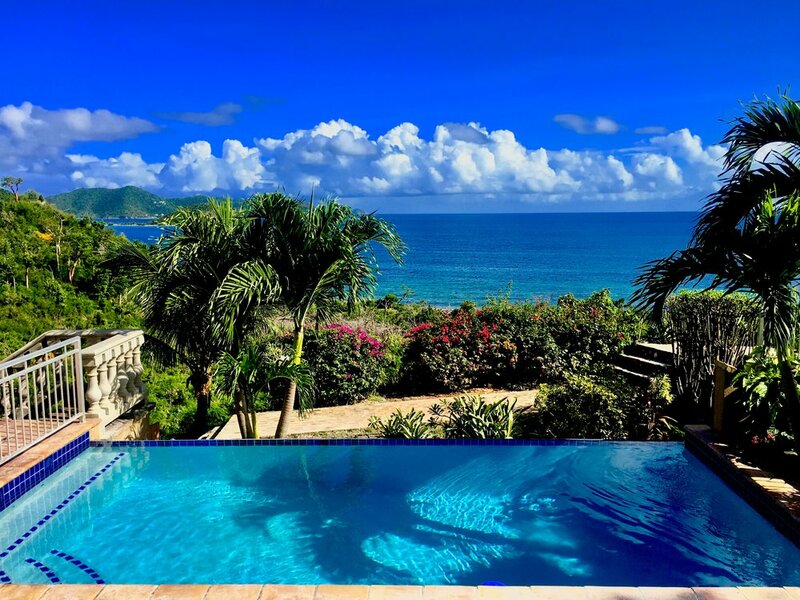 - Search the current homes on the market below using the map. 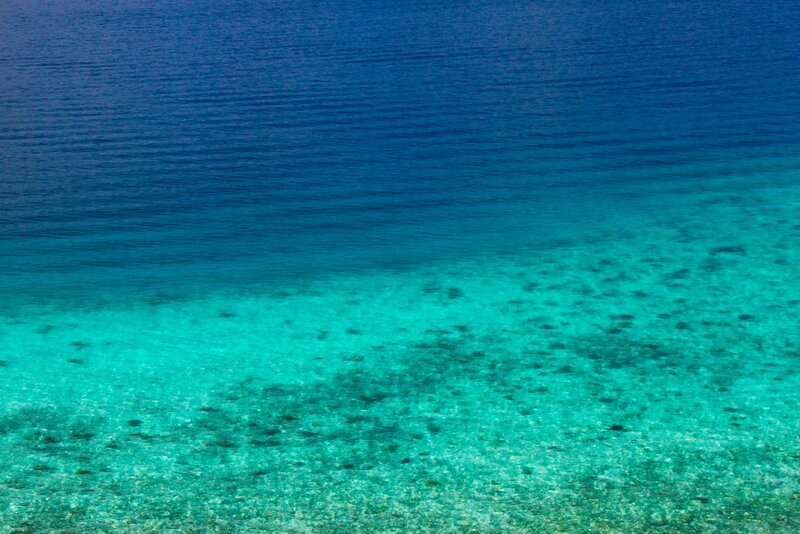 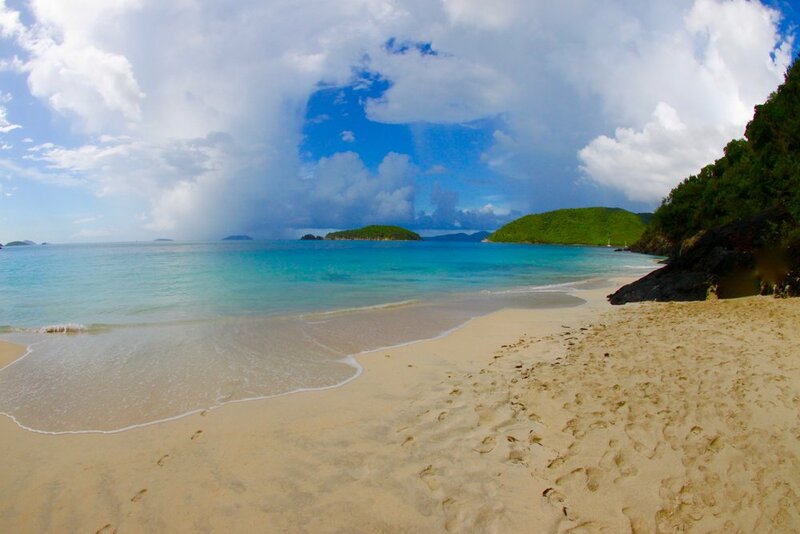 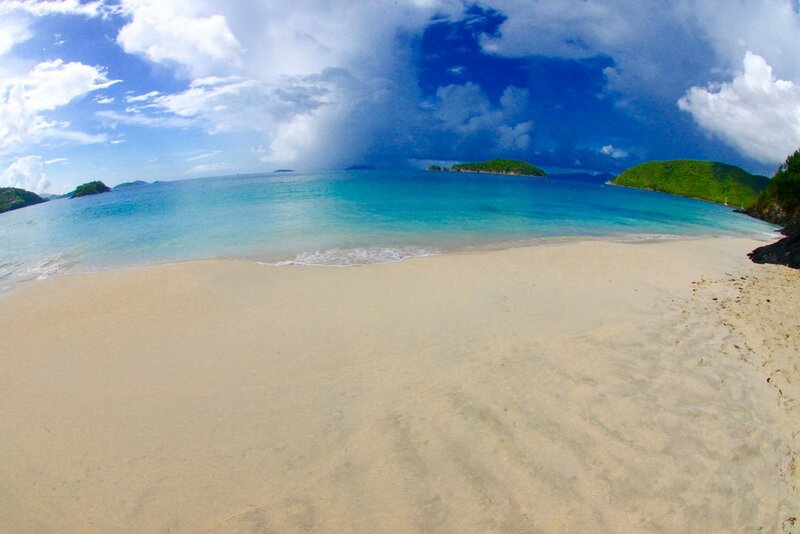 UNIQUE ISLAND ASSETS is your #1 choice for Real Estate Sales, Purchases, property management and Vacation Rentals on the island of St. John, USVI. 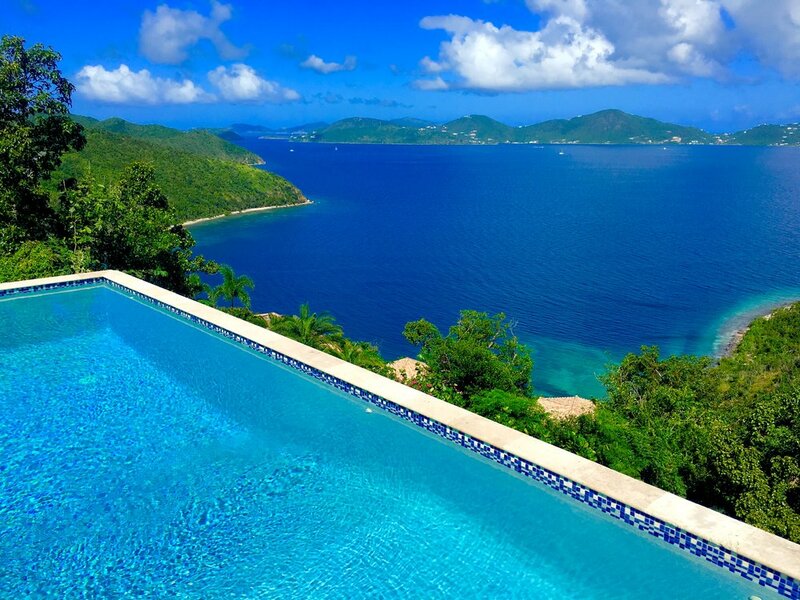 AT UNIQUE ISLAND ASSETS we have combined our St John Real Estate expertise and the necessary elements of fine home ownership with the fastidious details of high end customer service to create the premier single stop shop for all of your Real Estate needs in the Virgin Islands. 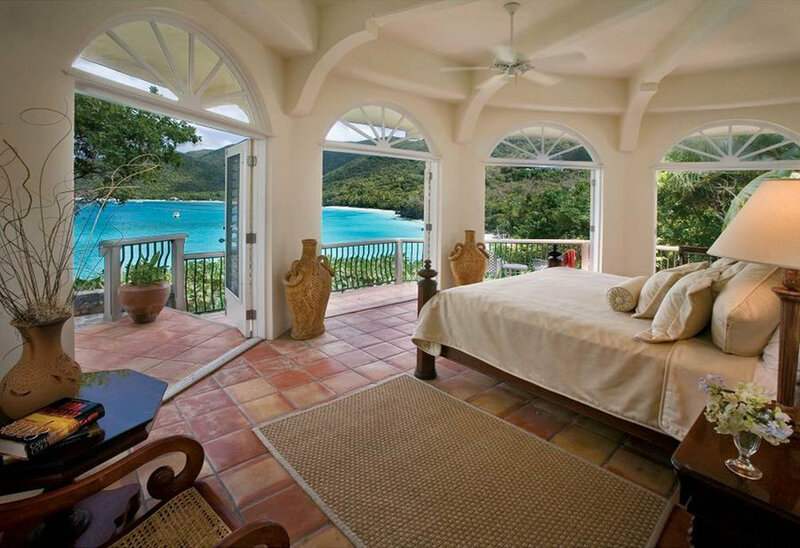 We are the only Real Estate Brokerage, Property management and Vacation Rental company on St John to be featured in the Huffington Post, THE WASHINGTON POST and Inc. Magazine. 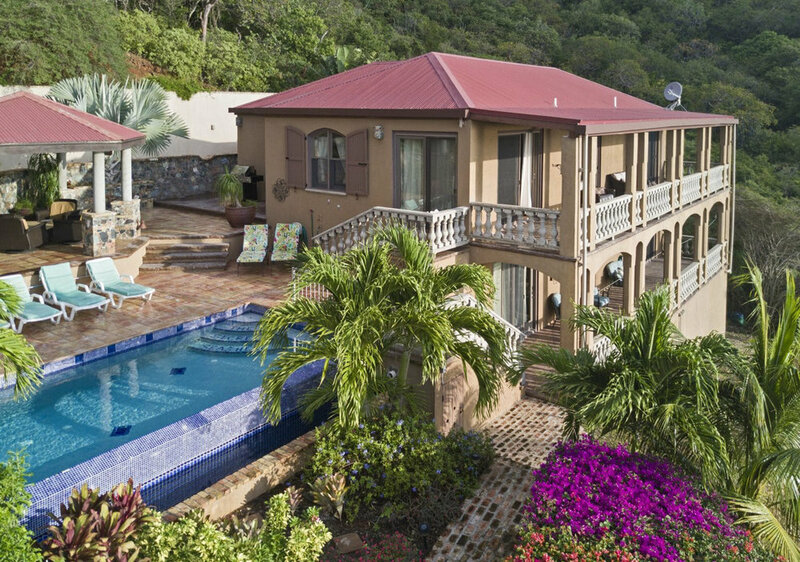 We are focused on providing up to date and accurate information, that can only come from being immersed in a market as we have been since 1999. 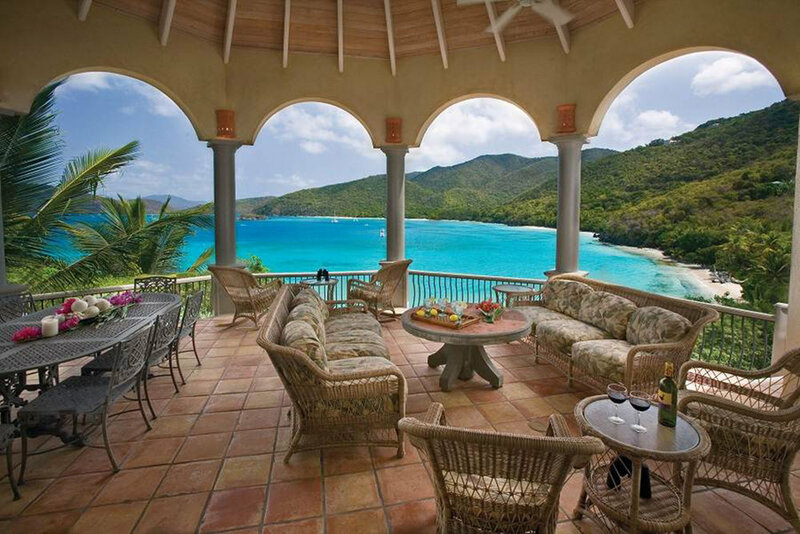 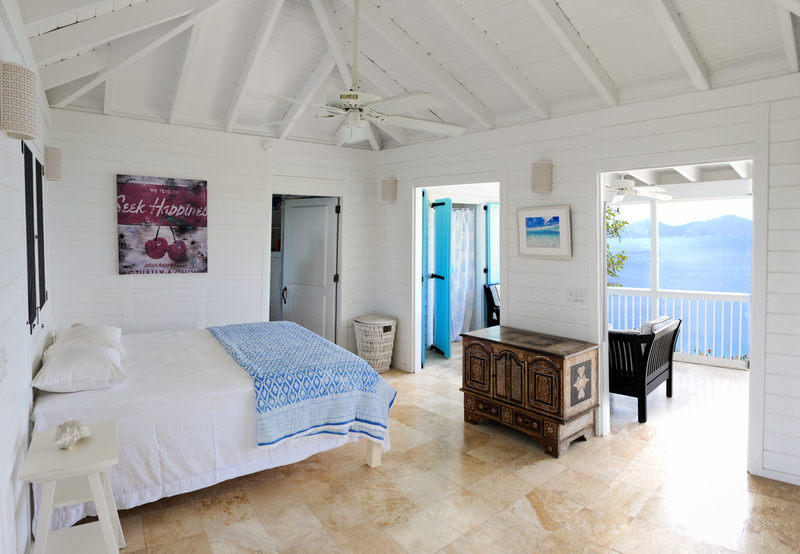 We can provide every service and detail needed to buy, sell, own, rent, vacation to and care for a home on St John. 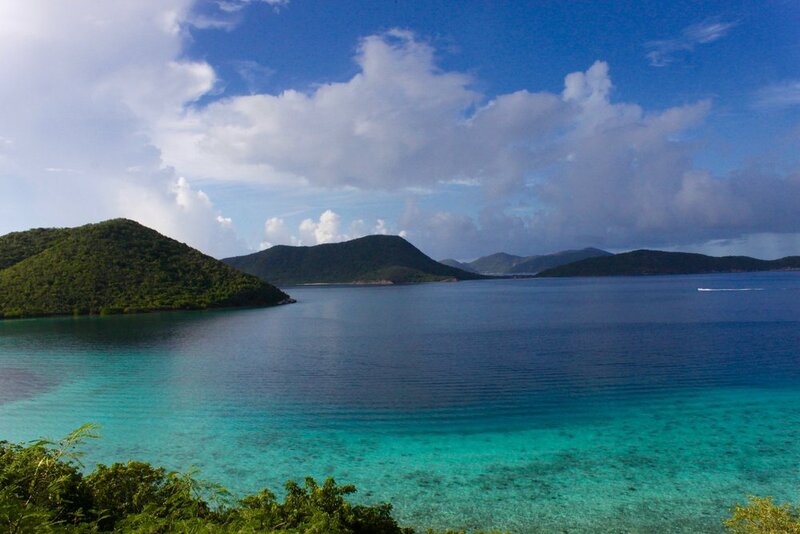 Click here to read more about our beautiful island.